Much has been said about the use of humor to facilitate a better learning environment. When there’s humor, it nurtures creativity and increases the capacity for memory retention! 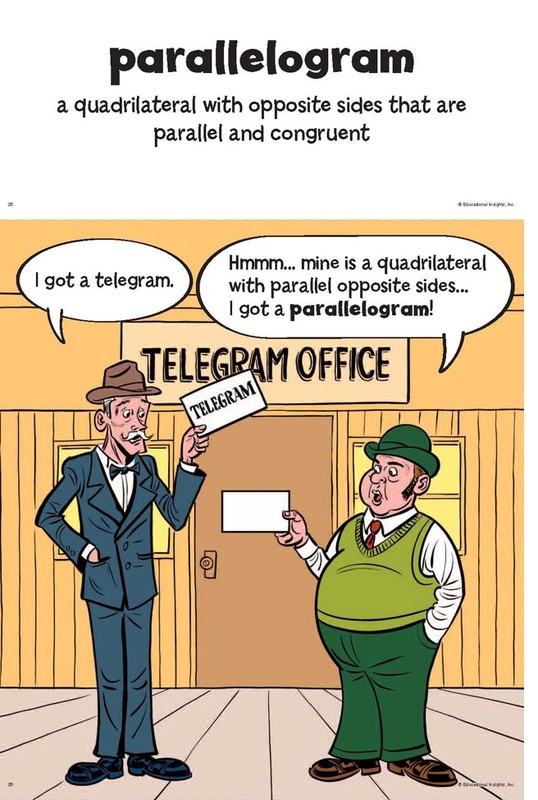 What’s a Parallelogram? Do you know? Check back soon for more fun math vocabulary!